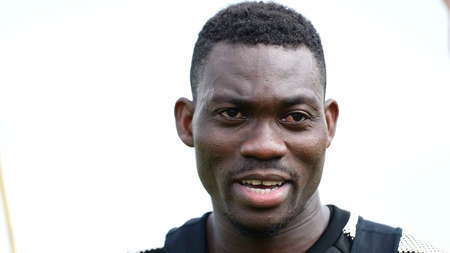 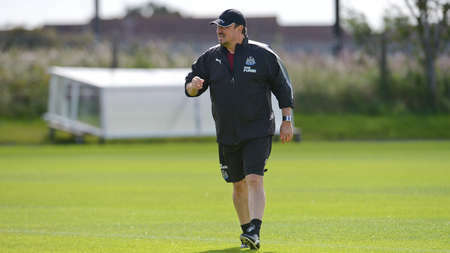 Newcastle's final pre-season friendly of the summer is against newly-promoted Serie A side Hellas Verona on Sunday. 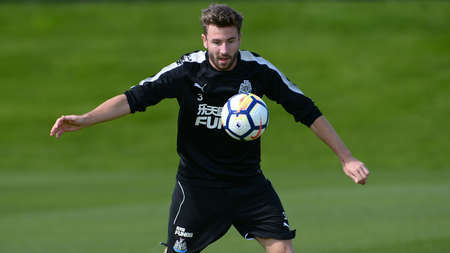 And ahead of Sunday's game, the players trained at their Benton base, with defender Jamie Sterry making a welcome return to the fold and Jamaal Lascelles continuing to step up his fitness. 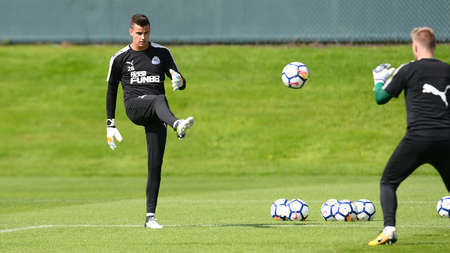 DeAndre Yedlin wasn't able to take part - he could miss the first couple of weeks of the season through injury - but Mikel Merino looked sharp ahead of what could be his home debut for the club. 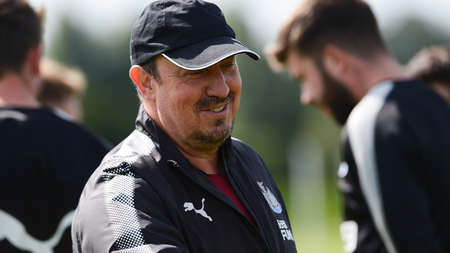 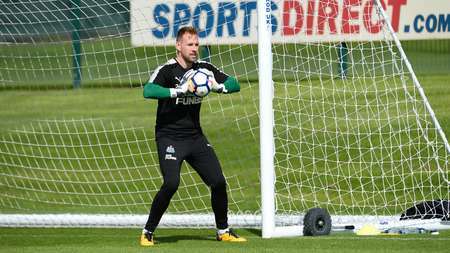 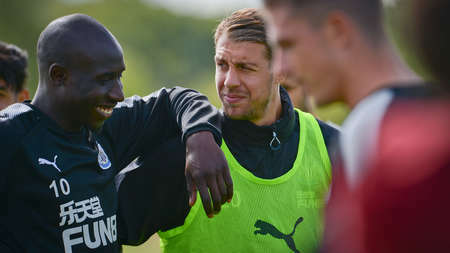 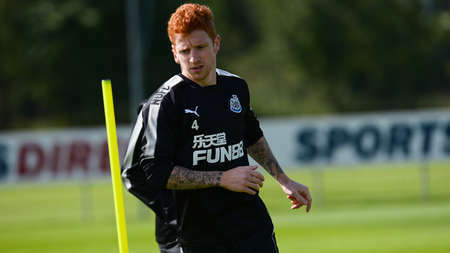 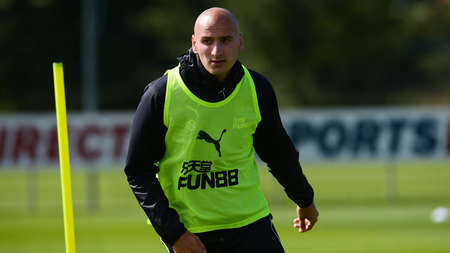 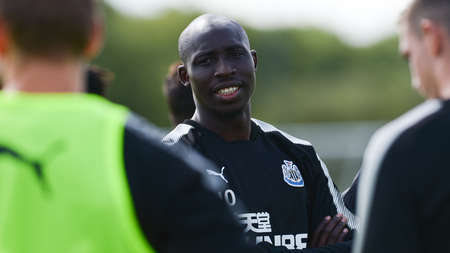 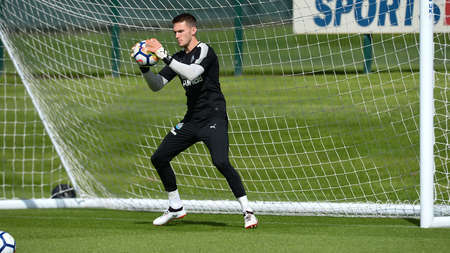 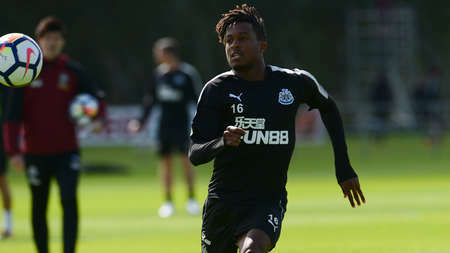 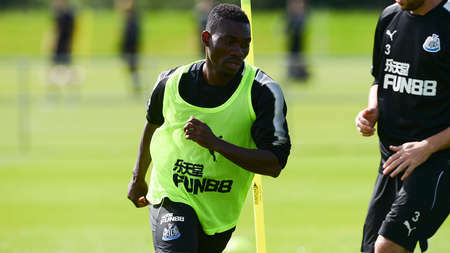 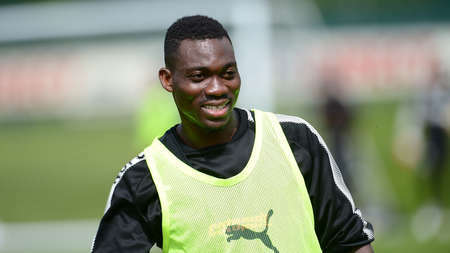 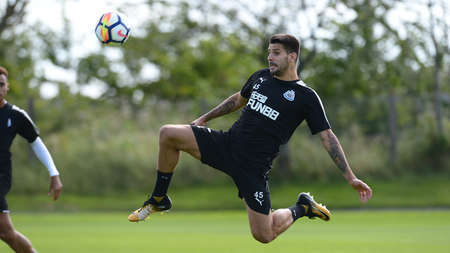 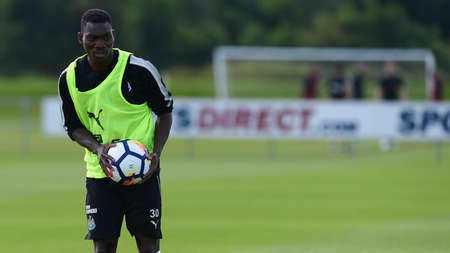 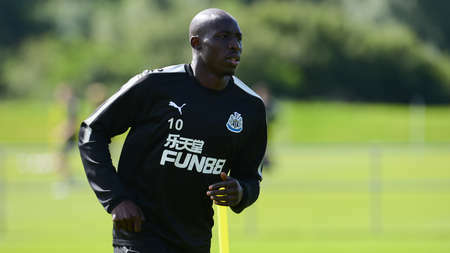 After training, the Spanish midfielder was officially unveiled to the press following his loan move from Borussia Dortmund, and club photographer Serena Taylor brought nufc.co.uk some exclusive snaps from that as well as Friday's training session.